The Philippines only 5-star premier waterpark resort, Jpark Island Resort and Waterpark, Mactan Cebu, once again gave out their best room and dining deals. As gratitude to all its guests for their continuous support, Jpark presented gift vouchers on its best room and dining perfect for all your holiday vacation plans! Deals included 5-star accommodations for as much as 50% off the regular room rates, 1+1 vouchers on buffet and discounted dining vouchers. 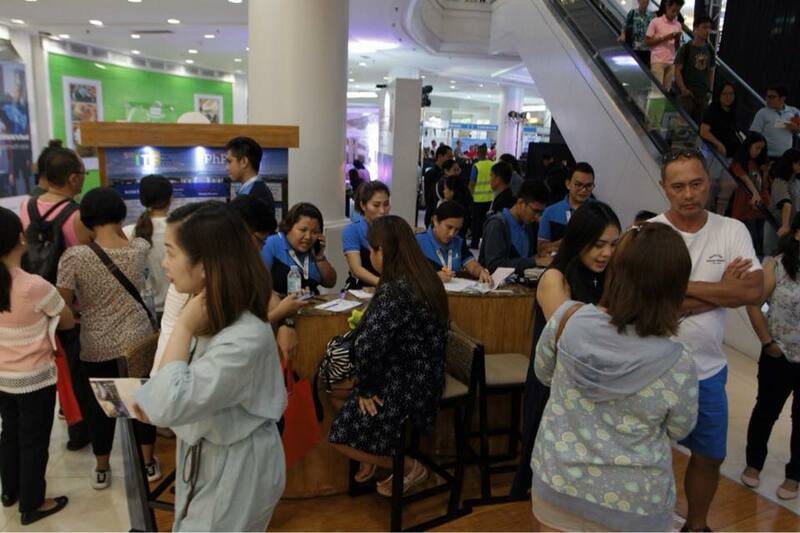 PHP 1,000 food and beverage credit coupons were given to the first 10 buyers each day of the 3-day sale. Aside from their great deals guest were able to purchase using their BDO, BPI and Metrobank cards may avail 0% interest for 6 months. Jpark Island Resort and Waterpark, Cebu is located at M.L Quezon Highway, Brgy. Maribago, Lapu-lapu City, Cebu, Philippines. For more information contact (632) 494 5000, visit www.jparkislandresort.com; email rsvn@jparkislandresort.com. Check out facebook.com/jparkislandresort or follow @Jparkresort on Instagram and Twitter for updates.